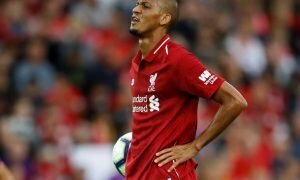 Liverpool launch audacious £25m raid on Premier League rivals Arsenal | The Transfer Tavern | Where football transfer rumours fly or die! The silly season is in full flow, with Liverpool and Arsenal fans in the Transfer Tavern waxing poetic at the latest reports. According to Football Insider, the Reds have made tentative approaches to the Gunners over the notion of bringing striker Theo Walcott to Anfield this summer. The England international lost his place in North London despite starting the season as the club’s first-choice striker, seeing the more dynamic Alex Iwobi emerge in his stead. His omission from the team culminated in losing out on a place in England’s Euro 2016 squad, with the likes of Marcus Rashford providing manager Roy Hodgson with more exciting options. 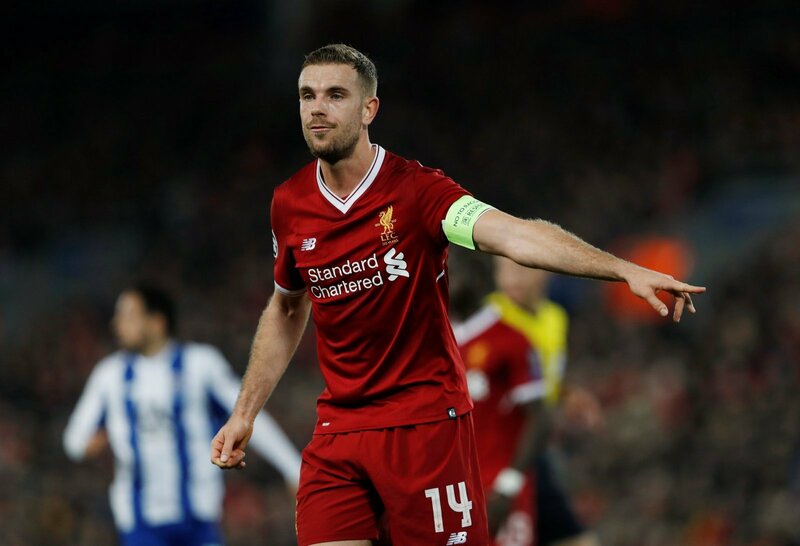 Still, the 27-year old is a vastly experienced Premier League performer and Jurgen Klopp’s side are believed to have made tentative approaches to his camp. 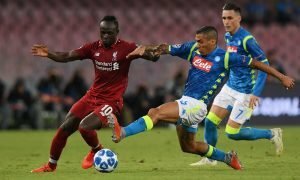 They are understood to be readying a bid of around £25m, with a wage packet of around £120,000 per week in a bid to lure the former Southampton prodigy to Merseyside this summer. Would Walcott flourish in Klopp’s style of play?